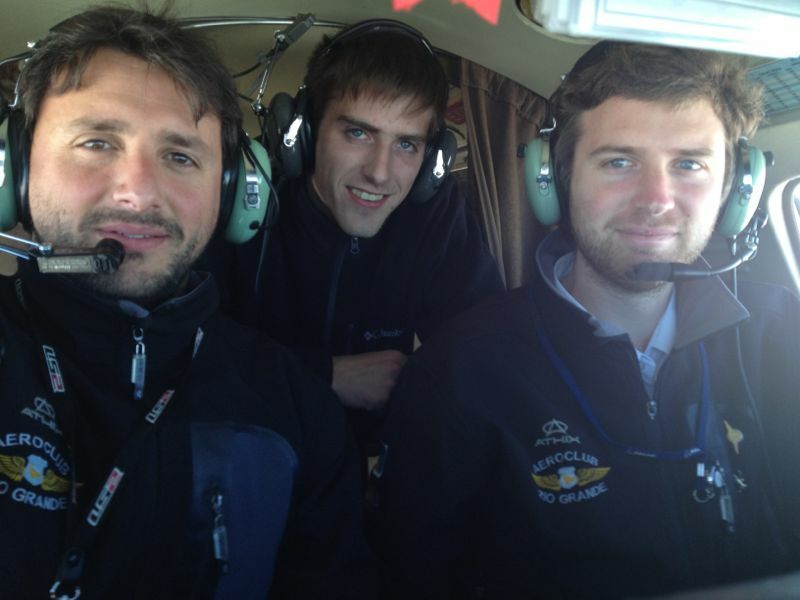 This page is designed to present feedback from aviation professionals. We’ll condense then publish the key feedback, thoughts and stories from like minded professionals. The Little Prince is a French (and one of the world’s best-selling) book first published in 1943 by aviator Antoine de Saint-Exupéry. Lieutenant-colonel Hervé de Saint-Exupéry is Antoine’s great great nephew. I’m very proud to have received an answer from you. What a wonderful picture with your dad flying a spitfire ! What a marvellous example for these young people ! Congratulations ! I dedicate my photos to all young people of the world who want to become pilots or who want to realize their dream jobs. As a pilot, we have the big honor and even the obligation to lead and mentor others in their chosen careers – to improve their work, perseverance, wisdom and hope! And then, they will be able to accomplish their dreams. Do you know how I could read your book QF32 ? I read it thanks to one of my friend, who is a A380 Captain for Air France. 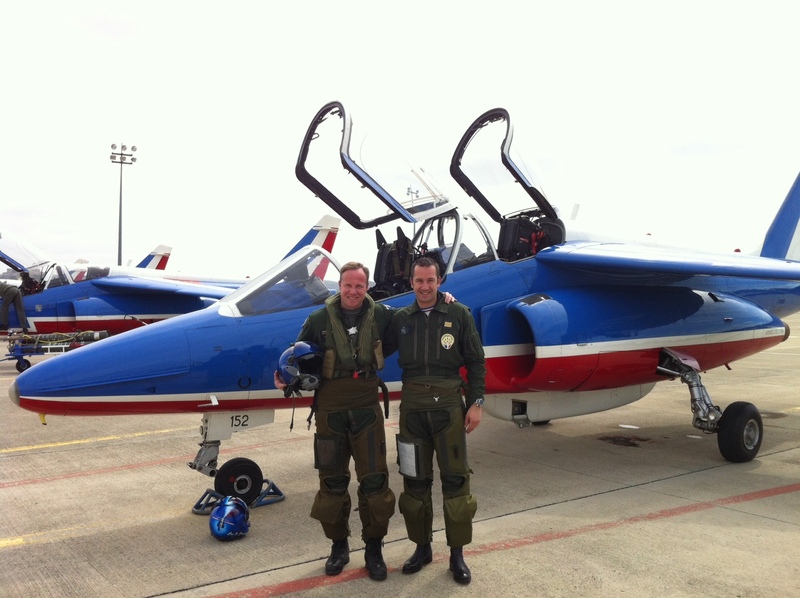 He asked me to keep his QF32 in my attaché case during a visiting of Orléans Air Force Base. The place where our A400M aircraft is based. And naturally, at the end of the visiting, I forgot to give him back his book. Arriving back at home, I decided to start the reading of that book in order to improve my english. I wish the best to you, to your wife, to your dad and to your family. If you fly to Paris with your A380, I’ll be really pleased to meet you. Story # 1 -Engine Failure! 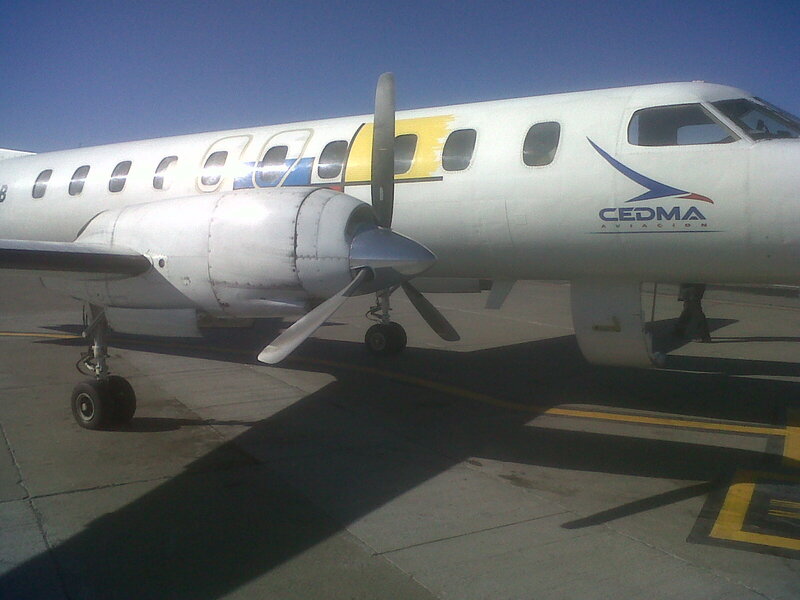 My name is Santiago de Larminat and I am a medevac pilot from Argentina flying a Metroliner. Eversince I noticed that QF32 was out I wanted to get my hands on it. Luckily my sister Ines spent 3 months in Australia, between NSW and Queensland, working in farms and doing some diving in the corals. When she returned, she brought with her QF32 for me as a gift. I cannot thank her enough! It was a wonderful read, full of details we pilots like so much. I was particularly impressed about the Caribou, I am very fond of the bush piloting techniques, and i am sure you had a very enjoyable spell flying those airplanes. Compounding our problems, there were strong 40kt headwinds blowing us further out to sea and away from South America. Long story short, we ended up landing without anymore setbacks at Rio Grande with altitude to spare, although we had flown with an engine out for 54 minutes. It was very important for me to have read and finished your book by that flight. It certainly helped me and the rest of our crew during that time. We kept our composure and used all the management and CRM principles: everybody voiced their concerns, gratifications, opinions and corrections – we were 8 on board and 3 of us dealing with the emergency. As I explained, QF32 gave me great inspiration to be a better pilot. It taught me to seek out and to use everything I can learn about aviation, and enforced my point of view that no matter how small the plane is, checklists and teamwork are the best tools anyone can have. Well, that’s my significant story that I felt compelled to tell you. 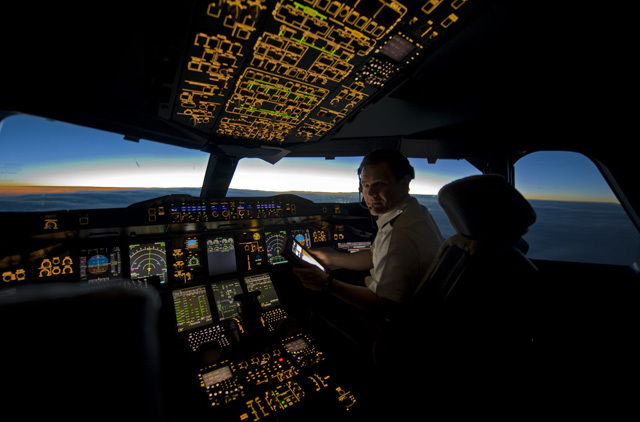 I cannot stress enough – thank you very much again for writing QF32 with its lessons about leadership and motivation. PS: I can’can’t wait for Big Jets!!!! Just wondering if Matt has gone on to be an A380 Capitan. In my opinion he is definitely worthy. 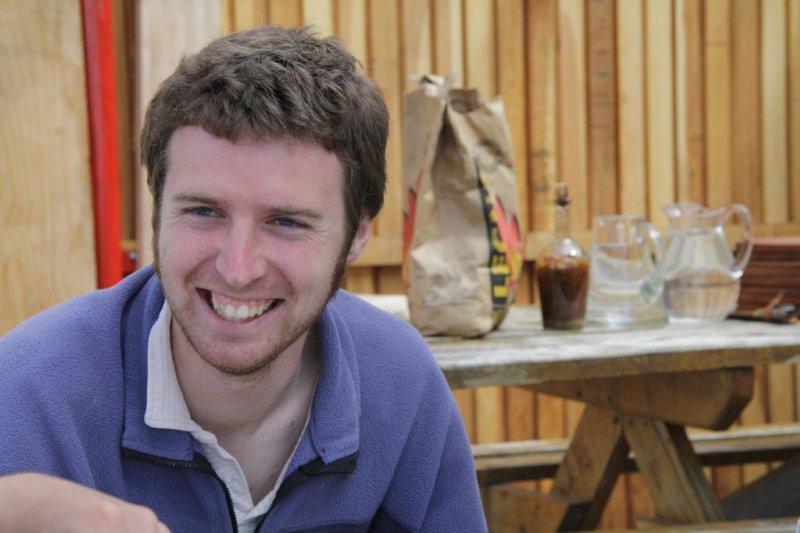 Kai Matt is now a first officer on the 737. You are right – he is definitely worthy of being a Captain. I wish to clarify a doubt. 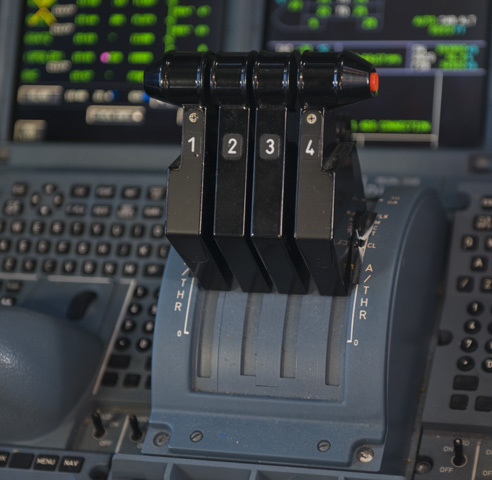 The A320 FCOM states that in normal cruise around Mach.77 in straight flight with AP engaged and fuel in the wing tanks distributed symmetrically the rudder trim should stay between 1 degree Right and 2.3 degree Left. I wish to know why it is different for Left and Right? Thanks. This could be true if both engines rotate counter clockwise (viewed from rear) What direction do your engines rotate? If the engines rotate in opposite directions (like the Airbus M400) then I imagine the trim would be centred on zero. Thanks Capt.Richard. Both the engines rotate clockwise when viewed from the rear. 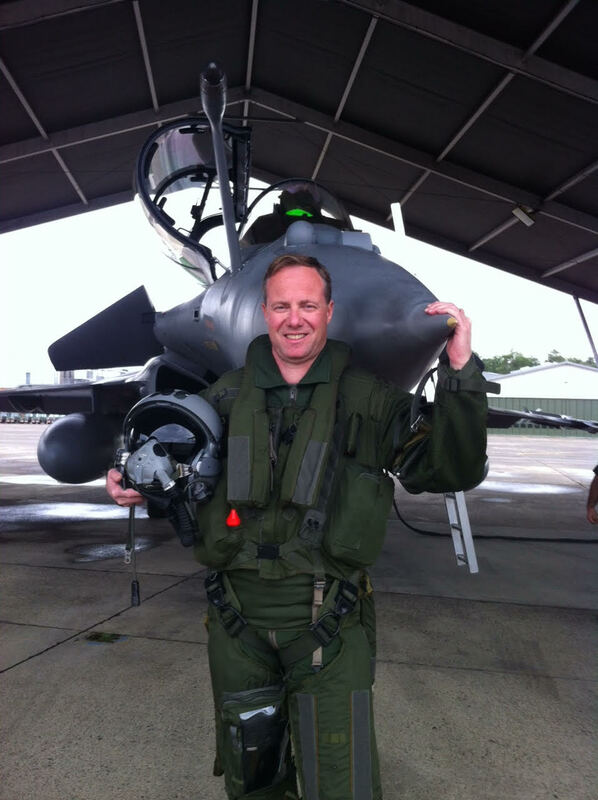 I’m a french fighter pilot. 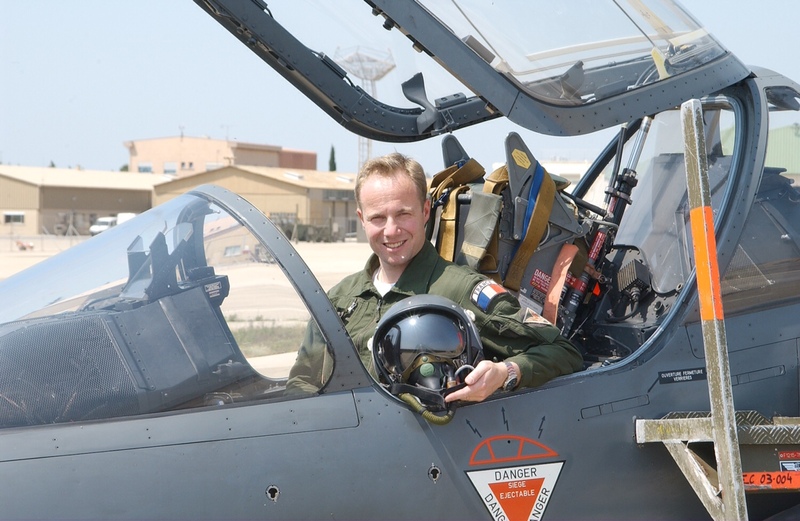 Two days ago, the French Air Force lost 9 aviators in Spain during a Tactical Leadership Program. And, I finished reading QF32 the same day. Aviation is like a miracle even if it can be a tragedy. Aviation can be dreadful. But it is also the most marvellous human activity because it is simply a service offered to mankind. Transporting goods or people, presents or letters, hope or sadness, everywhere around the planet – Aviation is like a miracle even if it can be a tragedy. Your story is full of emotion. Your are lucky to have lived it and to go on with telling it again, 5 years later. Telling such a story brings pride. Aviation is also a question of feedback. It is a matter of team building. The Technical aspects are important to enable an aircraft to get airborne. But Human Factors are far more precious to achieve a successful mission. Your story expresses this secret so well. That is the reason why your story is a universal story. All that you explain in your book can be used by workers, bosses and leaders of all sorts at any levels in any industries. Congratulation Sir ! In your words, we can see something coming from the philosophy of my great great uncle Antoine de Saint-Exupéry. As the fox says to the Little Prince: “The most important things cannot be seen with the eyes but with the heart”. That’s exactly what you did on 4 november 2010. All your experiences as a pilot reappeared through your heart and through the hearts of every person in your team. You all were successful to “check your six”! Congratulation to all of you, Sir! You and your teams are heroes. We must speak about real heroes who tell humbly how they lived to people, to young people and to the world. We need such stories to set and to reach our goals, to keep our dreams alive. In your book, the key hero is probably your father. Let us remember why and how he permitted you to join the Australian Air Force. A quick visit of an Air Force Base deserves far more than some hundreds of dollars as a compensation. All military pilots know very well what types of secrets an Air Force training can bring, for the pilot’s whole life. Sometimes, exposing these secrets help us to prevent losing hundreds of lives located in a lost airplane. Congratulation to your father, Sir! Once again, let us all have a special thought for our 9 friends lost last Thursday in Spain, and for those who were badly injured, and for their suffering families and friends. Aviation can be cruel. But aviation can also be our proudest example and proof of human prosperity and evolution. You revealed it! Written in Paris, on 29 january 2015. Editor: Please read “Story # 2 – The Little Prince” located at the top of this page. Thank you for your heartfelt letter. You have pulled my emotional strings with your words of pride and camaraderie for your colleagues, the military, the aviation industry, aviators and my Father. I am so very sorry for your and France’s tragic loss of the nine aviators in Spain last week. I share your pain. I wrote in my book of the sorrow that I felt when my friends were lost in the Air Force. The only positive legacy to rise from their passing is that they (like other explorers, adventurers, test pilots and astronauts) will be honoured for helping to develop, mould and shape aviation into the most remarkably efficient and resilient industry that we enjoy today. Neil Armstrong often said: “It’s easy to see further when you are standing on the shoulders of giants”. We will never forget your lost friends. 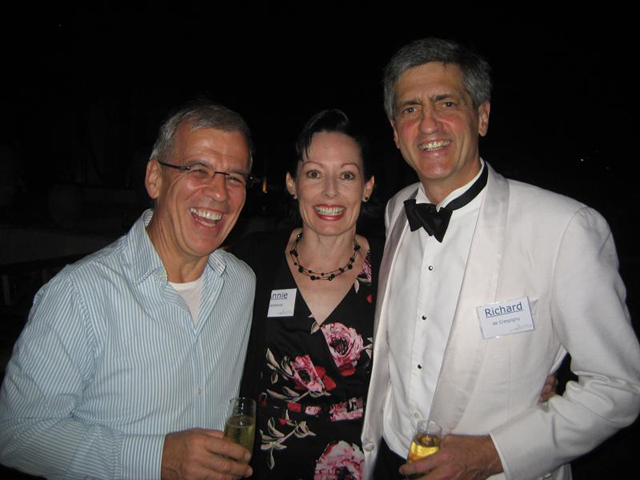 I am touched that you cut through the 360 pages of text in my book to identify Peter de Crespigny, my father as the true hero. You are absolutely correct. It is the most honourable person who commits to a life in aviation, and then when their career is delayed, sidesteps to mentor others to help them negotiate their aviation careers. I will always love and respect my Father for his help and guidance. I proudly include images here of Dad flying a Spitfire from Goodwood aerodrome in 2013. Your words are correct: “Aviation is a miracle even if it can be a tragedy” It is the rare breed of people in aviation that I research or who I meet that make me feel proud and who spur me to continue writing. These bands of brothers and sisters have paved the way for us to enjoy aviation today. You are part of this hallowed tribe. So “bravo” to you sir! Save flying Hervé de Saint-Exupéry. I wish you and your colleagues in the French Air Force the best of health, flying and wonderful careers. We will remember your lost colleagues in Spain last week. Editor 1: Please read “Story # 2 – The Little Prince” located at the top of this page. 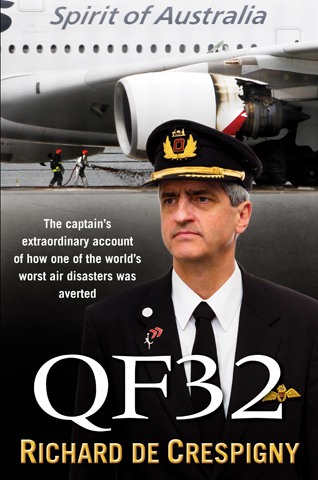 I read your inspirational book ‘QF32’ with amazement and awe, a demonstration of absolutely superb airmanship. 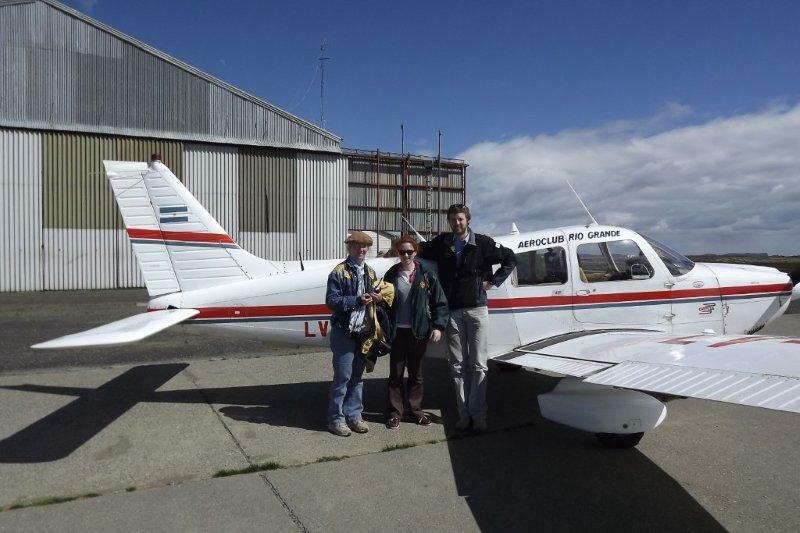 Your comments about building the plane from the ground up, like a Cessna, resonated with me as someone who has just started learning to fly, in a Cessna! A quick question if I may. What flap setting did you utilise for the landing, and how did you get any flap response at all from the damaged left wing? Were the hydraulics to the flaps, esp on the left wing, still intact? We landed using the Flaps only in CONFIGuration 3 (26 degree flaps and 5 degree aileron droop on half the ailerons and 0/23 degree slats). The leading edge slats were locked out due to mechanical damage. The FLAPS were powered by the Yellow hydraulics system powered by engines 3 & 4.